Sony's presence at Mobile World Congress 2015 was pretty discrete with only a new tablet and a mid-range Android smartphone. However, that is about to change in the coming months, as the Japanese company plans to launch its next flagship smartphone. Although previous rumors claimed the Xperia Z4 will be revealed at MWC 2015, that did not happen and the smartphone won't be officially unveiled for a few more months at least. Since Sony announced it will focus more on design and less on specs, we don't expect the Xperia Z4 to pack any revolutionary features. However, the first press render of the smartphone leaked yesterday and from what we've noticed there aren't many differences as opposed to the previous flagship, the Xperia Z3. 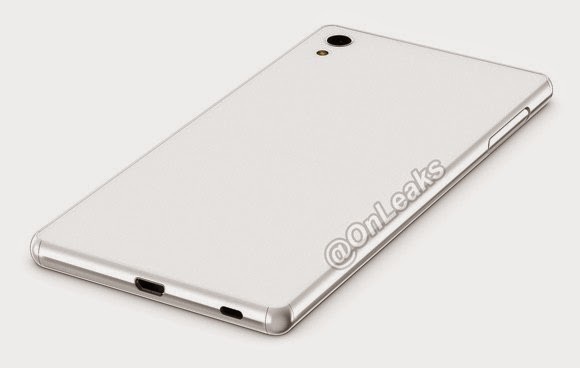 Today, the same leaker published another picture of the Xperia Z4, but this time a image shows the full front side of the device. That being said, it's clear that Sony's upcoming flagship smartphone will adopt the same design line as the previous model, which makes us wonder what new stuff the Japanese company will include in the Xperia Z4. 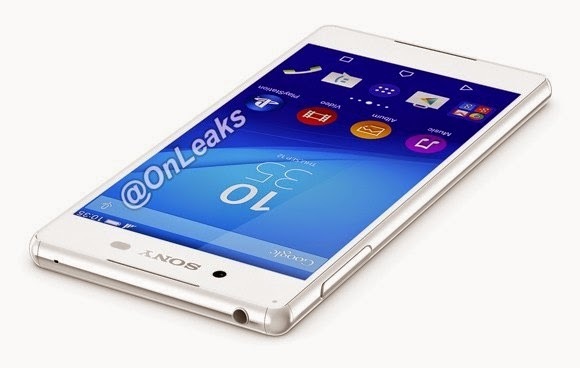 Apart from the picture, @OnLeaks did not provided any other details regarding Xperia Z4's specs, but we suspect they will come sooner rather than later. According to previous rumors, the Xperia Z4 should pack a 21-megapixel rear camera with Exmor RS IMX230 sensor and an octa-core Qualcomm Snapdragon 810 processor. No word on display, but Sony might avoid adding a Quad HD screen inside for fear of high battery consumption, which leads us to believe the Xperia Z4 will sport a full HD (1080p) display. 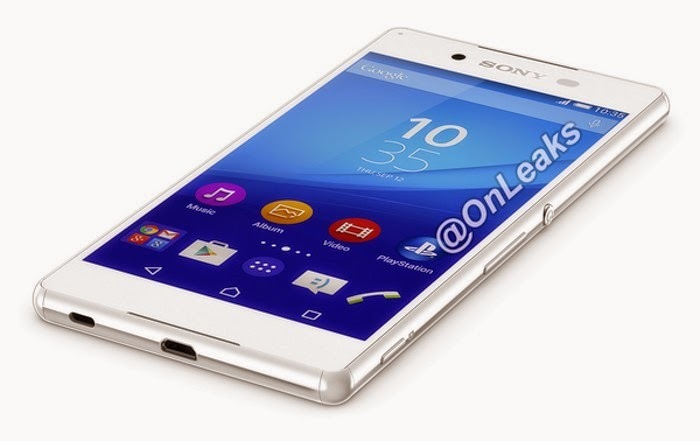 Other than that there is pretty much no info Sony Xperia Z4, but since we're getting close to its launch we expect more details to emerge in the coming weeks, so stay tuned for more updates on the matter.